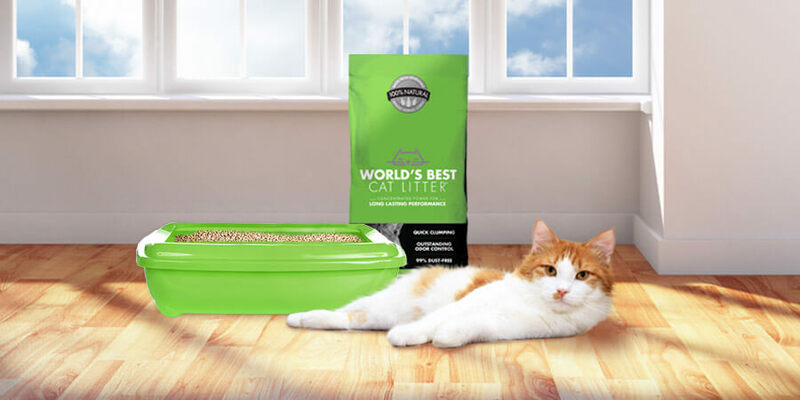 We at World’s Best Cat Litter™ are very excited! Our good friend Rich Williams sent us a ModKat! Haven’t heard of the ModKat before? The ModKat is an innovative, stylish and green litter box that has become a big hit with cats and their owners. The ModKat design team carefully studied the litter box experience and, with much consideration, created a first-ever, semi-enclosed “rooftop” entry lid. We recommend checking out the full review of the ModKat at apartment therapy. Also, if you want to see the ModKat being put to the test by a real four-legged user, be sure to watch the YouTube video. As for our ModKat, here are some pictures of the beautiful package we received from Rich! Check this out. The ModKat comes with its own litter scoop. This scoop is ergonomically designed to fit the rounded corners and exact specifications of the litter box. Better yet, the ModKat comes with a reusable liner. A reusable liner is great for two reasons. First, it is simple and easy to clean and keeps the inside of the ModKat clean. Second, by using a reusable litter liner, cat owners are doing a big favor to the environment by forgoing less environmentally friendly alternatives, such as plastic liners. 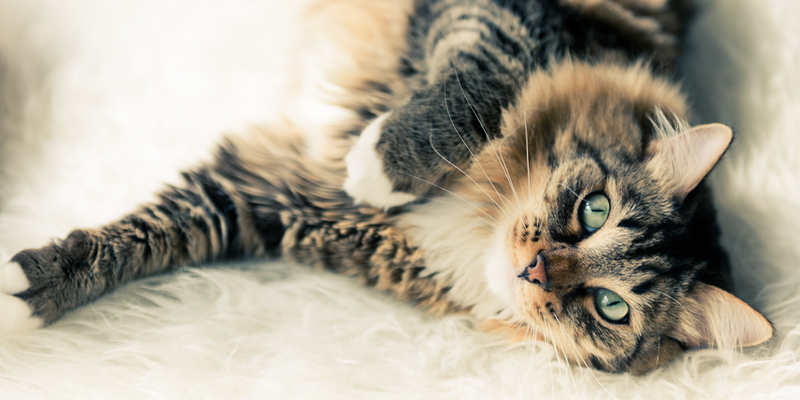 As you can probably guess, the green aspect of the ModKat is a big plus for us since we are proud manufacturers of an all-natural cat litter! Lastly, the ModKat team is a big fan of World’s Best Cat Litter™, so, we had to take one shot of our litter next to ModKat! You have to admit; they make a good-looking team, don’t they? That’s all we have for you now! The ModKat might be the perfect gift this holiday season for that special someone or four-legged furriend you hold so dearly in your heart! ANNOUNCING THE WORLD’S BEST CAT LITTER™ “ULTIMATE PURR-RIZE LIST” ON TWITTER! LEARN HOW YOU CAN WIN BIG!